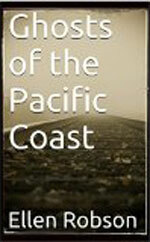 Ghosts of the Pacific Coast is a fun travel guide that takes you into hotels, museums, missions and restaurants. With some, like the Whaley House and Alcatraz, readers are probably already familiar with the stories. Others, however, are not as well-known such as the Portway in Astoria, Oregon, the Jessie Lee home in Seward, Alaska and Bullwacker's in Monterey, California. And, who would have guessed that Del Mar Race Track has its own ghost stories? It was not pick and choose in the picturesque coastal town of Victoria, Canada. Three great stories, none I could leave out. After all, you don't hear of too many golf courses claiming to have their own ghosts. The prestigious Victoria Golf Club has been around since 1893 but Doris, its resident spirit, didn't appear until after 1936. You'll learn about the Maritime Museum - once home to a jail with a courtyard where men were "hung and dropped." At the Fairmont Empress Hotel, you'll read about a mellow ghost, who had become involved in a love triangle so scandalous that he and his much younger trophy wife, were forced to leave town. When he was whacked over the head with a mallet by his teenage chauffeur, who was also his wife's lover, tongues started wagging again.  The other ghosts at the Fairmont are much more active. As with Haunted Highway-The Spirits of Route 66 and Haunted Arizona-The Ghosts of the Grand Canyon State, all sites are open to the public.